David Kellogg reached out Towering Pines with this memory of Explorer’s North. Ask about this trip for your son next summer! 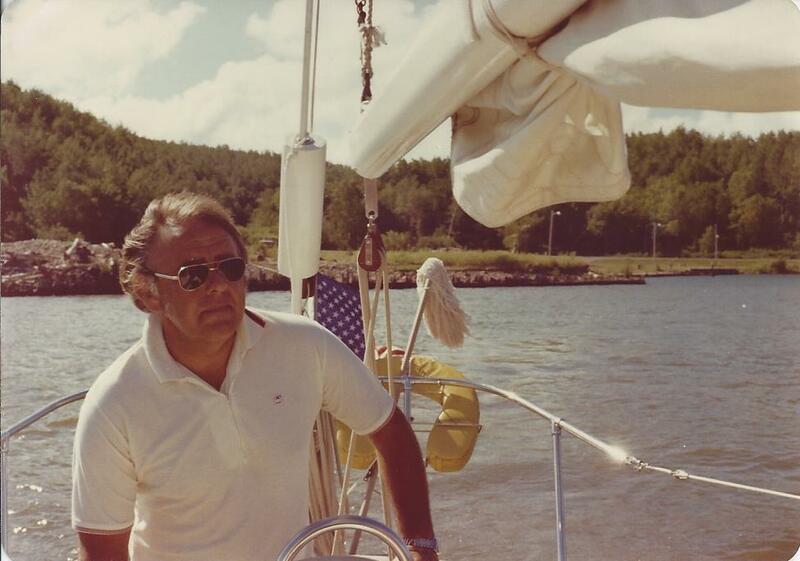 “In the 70’s I was a camper and counselor in training for five years and spent about 30 days across all those summers sailing on Lake Superior with Explorers North. Just thinking back on it I still get shivers up my spine at how the experience was really very exciting. 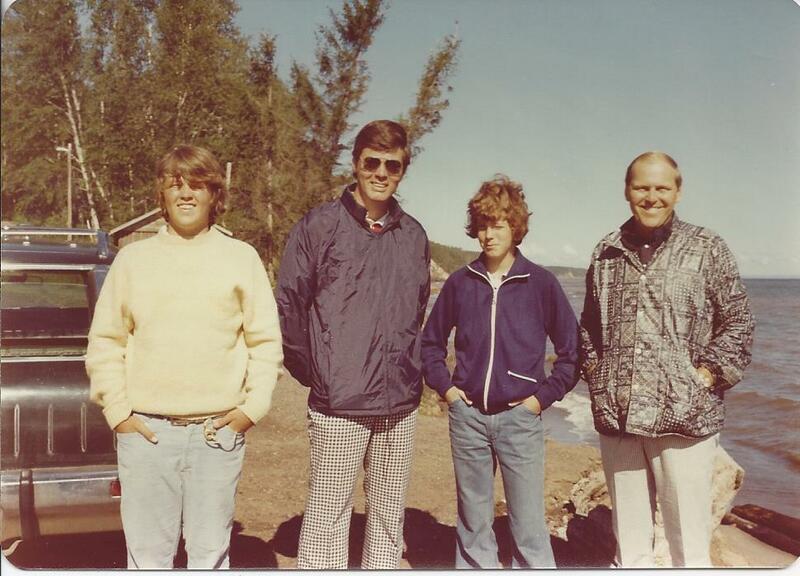 It started with the planning of the trip and deciding what days to go, then the preparation with packing for the trip, and then the day would come and we’d all pile into a van for the trip up to Lake Superior. It would really get exciting as we drove over the hill and you’d see Lake Superior and all its vastness in the distance. Quite a difference than the placid Lake Nakomis that we were all used to sailing on. The next project was to load the boat with all our belongings and the food as well as decide who got to sleep where. The best spot was just to the right of the stairs as you entered the cabin, because it had the most shoulder room. Then there was leaving harbor in the cool breezes off to sail around the Apostle Islands. Although we’d all learned to sail on the X-boats at camp, everything was now bigger and required new teamwork skills and footing. From learning to get a mainsail hoisted to how you trim a jib when tacking with one person trailing the line and the other turning the winch. 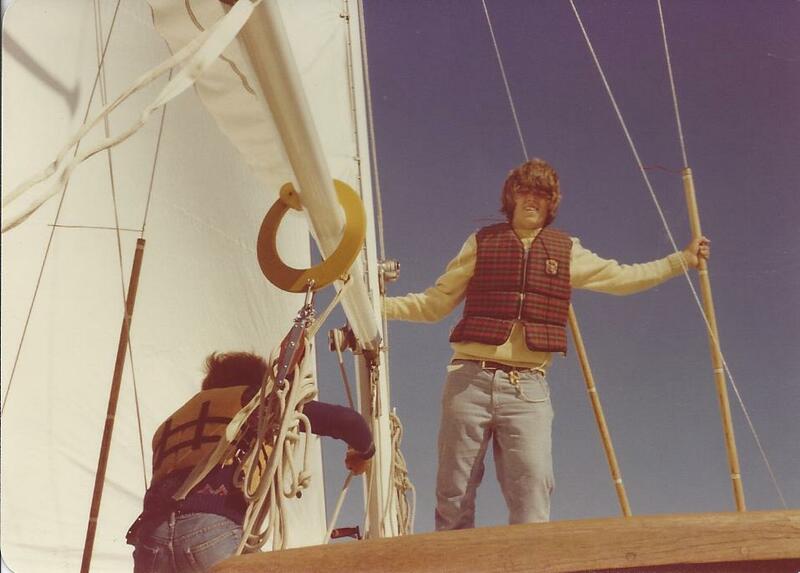 Another difference was being able to steer the boat with a wheel rather than a tiller and using a compass to guide you as well as having to do navigation with maps and the like. We didn’t have GPS in those days. The other things that were bigger were the waves and the amount of time you spent on the boat. 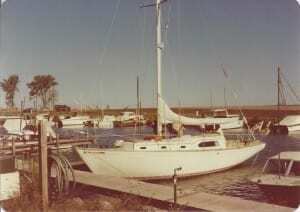 And when the wind really blew the boat would heal over and we’d bury the rail. That was always exciting (don’t worry, a boat that size can’t flip over). At camp everything is in hour segments (maybe two). At Explorers North you’d spend whole days on the boat. So that meant you needed to bring good books to read as there was plenty of time to do that. 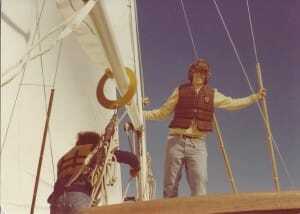 David working on the boat! One of the last things that we did which tended to emphasize the notion of teamwork was to split into two shifts. Basically teams of three which we referred to as the Port and Starboard shifts. If you were on duty then your shift had to steer and manage sails etc. Or after meals your shift had to clean up. All duties were traded off between shifts. One of my most memorable nights was when we set anchor off Rocky Island toward the north of the Apostle Islands and it was so dark, but the sky was aglow with the Northern Lights. How beautiful. 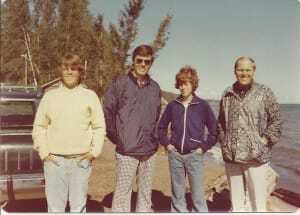 The last experience I want to share is the time my dad came up and we did a father/son trip on the boat. 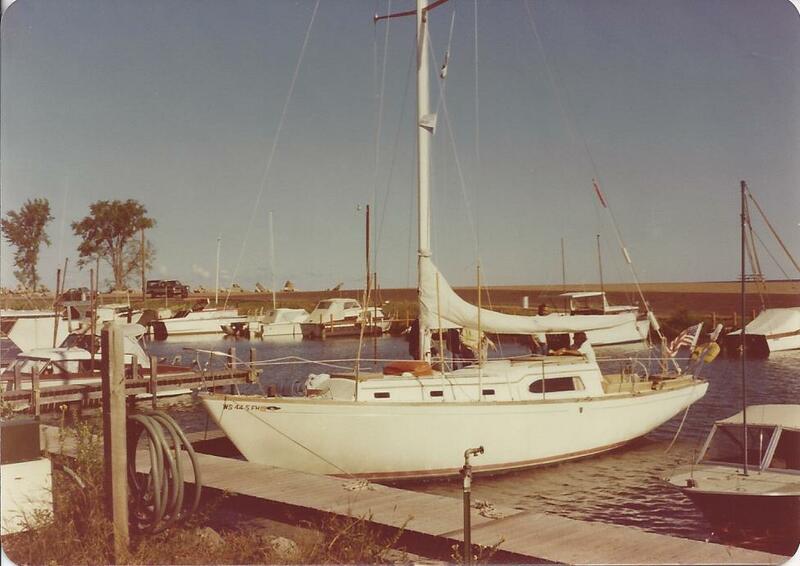 What was particularly fun for me is getting to be the one was used to being on the boat and getting to teach my dad how to sail. Then at the end of the day going to Madeline Island for dinner.